Lawn Sprinkler System | Advanced Landscaping & Sprinklers, Inc. 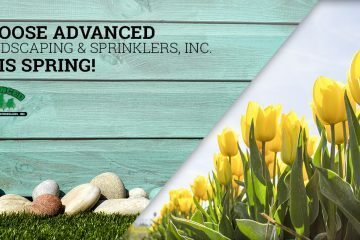 Choose Advanced Landscaping & Sprinklers, Inc. This Spring!